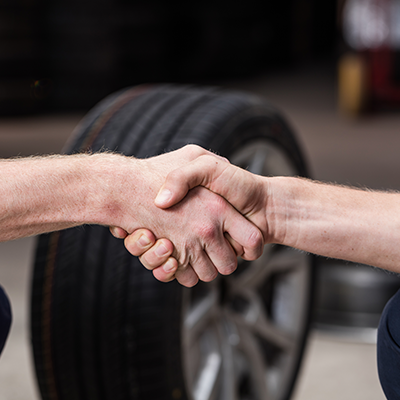 RNR Custom Wheels & Tires Midwest is experiencing tremendous growth—and we need YOU! As a sales and collections role, we are looking for candidates who are dedicated, flexible, opportunistic, task-oriented and self-driven. If you have impeccable customer service instincts and enjoy working in a social environment, then this job could be for YOU! Are you a highly-motivated self-starter with natural enthusiasm, people skills and problem-solving experience? As a Customer Service / Sales Representative, you'll be responsible for assisting customers, selling goods, monitoring product displays and more. 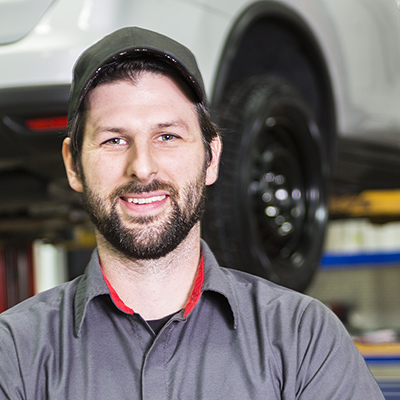 Our team of Tire & Wheel Technicians are responsible for overseeing all activity in the installation shop. 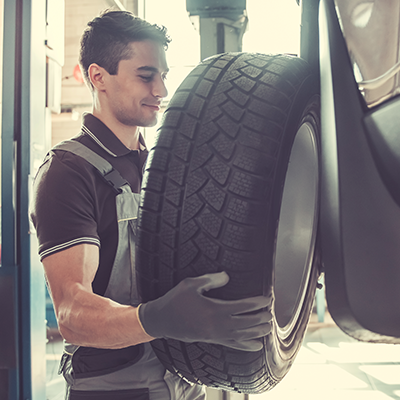 They ensure all paperwork related to installs or removals is completed properly, inventory is maintained and monitored and that proper tools and equipment are always in the shop.